Butter up baby, summer is over and it’s time to bust out your trackies and succumb to your sweet tooth. 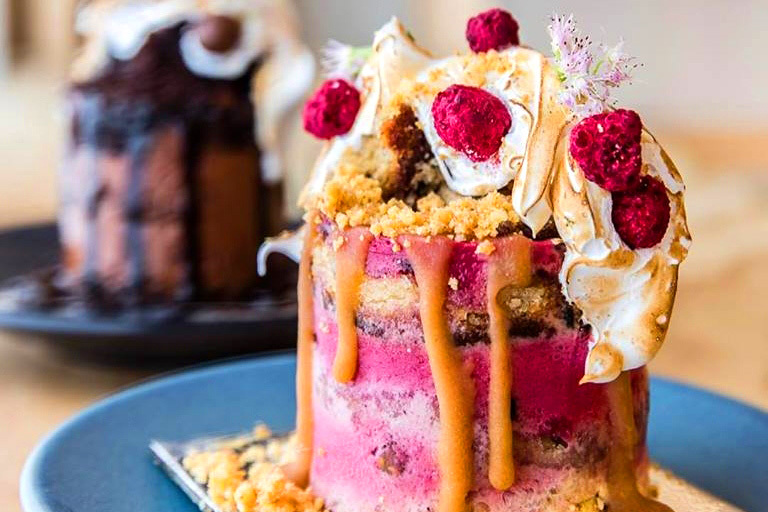 From the decedent, to the down-right-dirty, we have all your dessert dreams covered with our list of Sydney’s Best Desserts. Unleash your inner innovator with Dessert Kitchens creative concoction of Asian-inspired desserts. 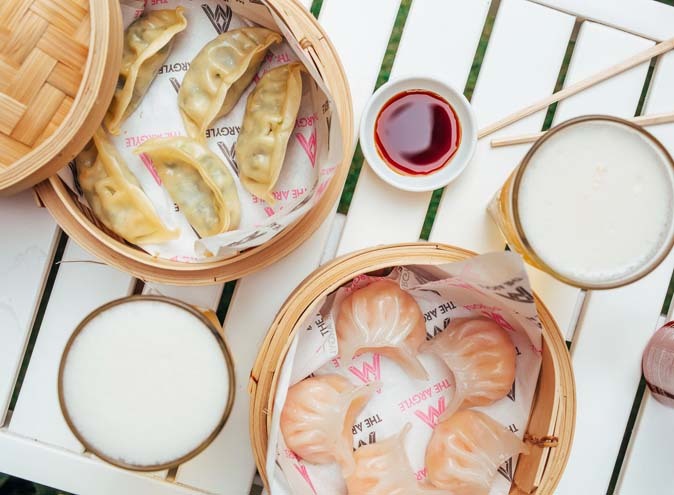 Specialising in Hong Kong traditional desserts, Taiwanese and Japanese-style desserts, these guys have become known for their avant-garde sweet treats. Keep an eye out for their ice cream ramen, made from a traditional seaweed based gelatine “noodles” and drenched in crushed ice, evaporated milk, mocha balls, frozen melon balls and mango chunks. 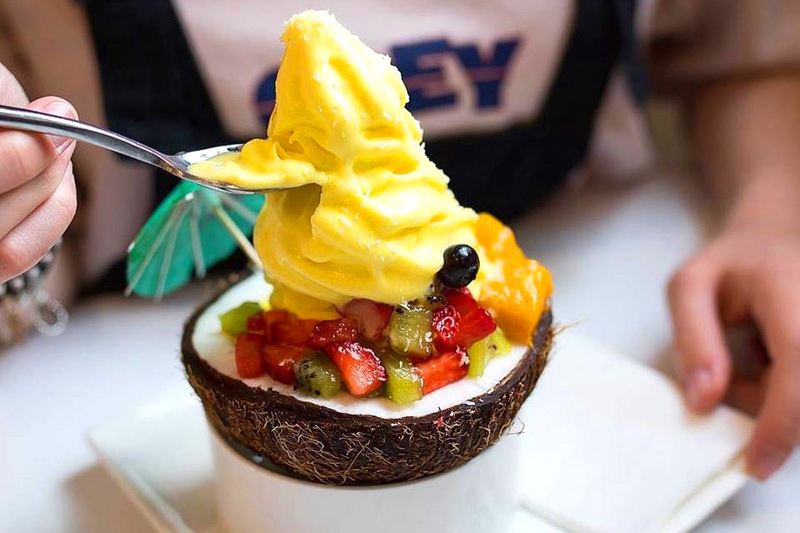 Don’t hesitate in indulging in the rest of their menu too, Dessert Kitchen pride themselves on making calorie-controlled, all natural desserts. 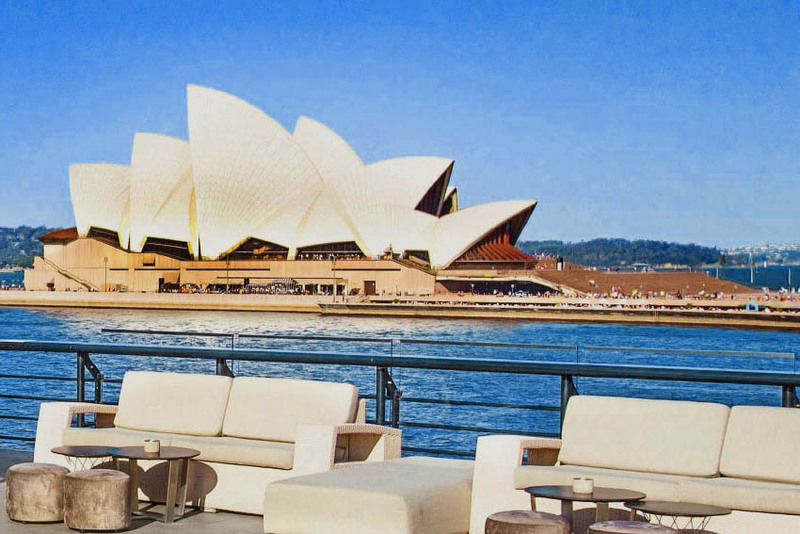 Owned and operated by renowned patisserie chef, Andy Bowdy and his partner, Maddison Howes, Saga is a friendly café with just as friendly food. Refined but playful, Bowdy’s pastries, cakes, milkshakes and tarts are as thoughtful as they are delicious. Take a seat, grab some brunch and then top it all off with one (or two) their one-of-kind desserts. 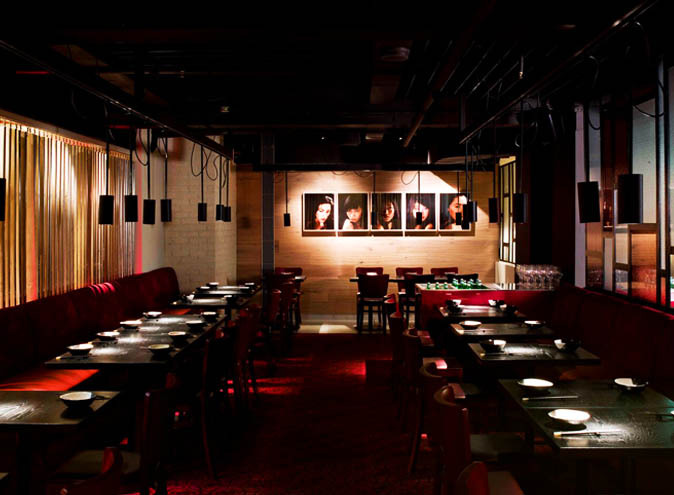 Known for their opulent Australiana cuisine, this 500 seater restaurant is not messing around in the dessert department. 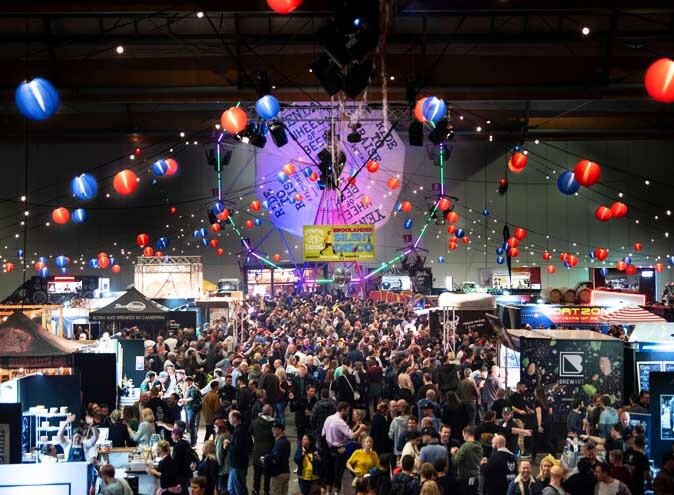 Chef, Justin Wise transforms desserts into gastronomic show stoppers, paying homage to the Australian elements, air, ocean, land and air. Choose your dessert based on its flavours, and await the culinary creation coming your way. 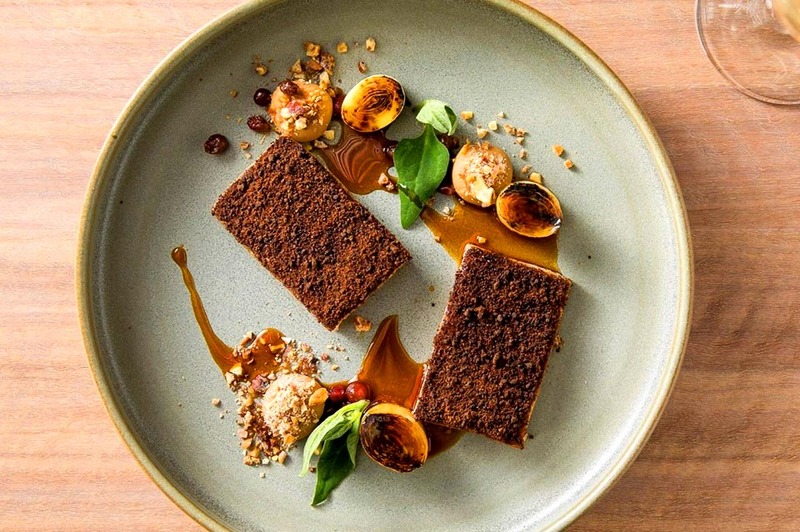 Menu options include “Pyengana cheddar, milk chocolate, plumb, honeycomb” and “peanut butter, rosella, toast ice-cream.” 12-Micron may not be made for a casual night out, but keep this grandiose dessert bar in mind for a special occasion. 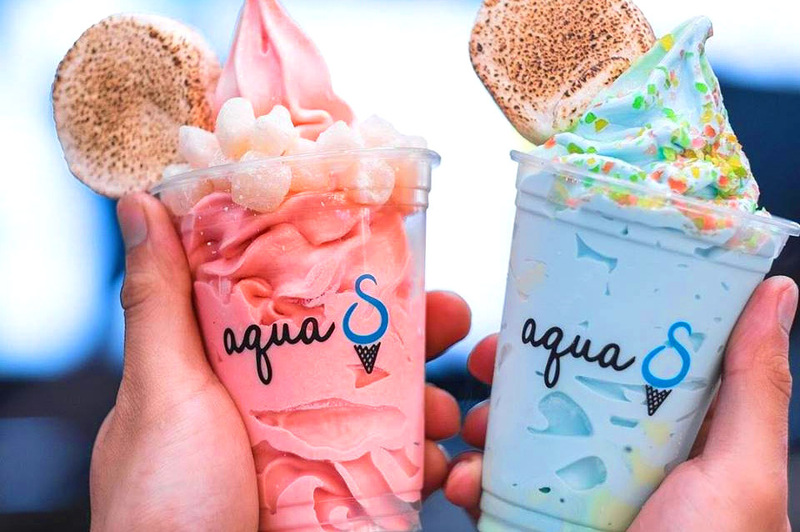 Taking the humble soft serve to astronomical heights, Aqua S are our next stop on the dessert train. Whether you’re choosing from their rotational flavours such as elderflower-blueberry, honey-lavender, matcha cheesecake, or their permanent flavour, sea-salt, these heavenly creations do not disappoint. Take your soft serve to the next level with their eye-popping add-ons. Cloud your swirl in fairy-floss, caramel popcorn or flame-roasted marshmallow for the most insta-worthy ice cream in Sydney. Serving up some messy, dessert-realness, Tella Balls Is the epitome of indulgence. 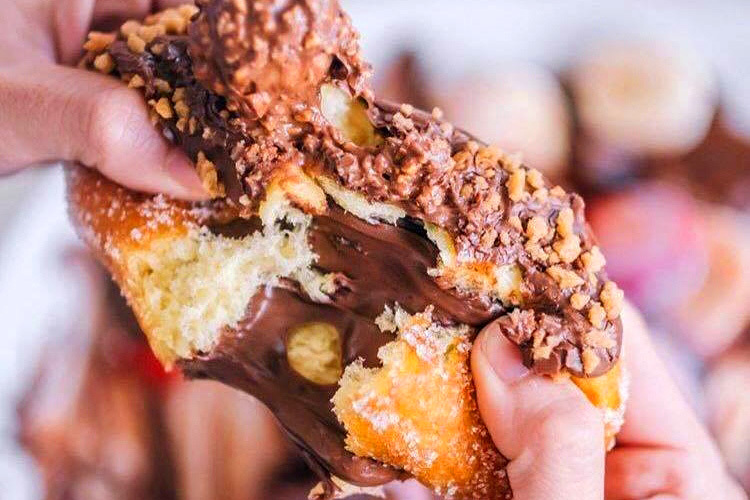 Take on their signature brioche-style balls, stuffed with Nutella, Kinder Bueno, Golden Gaytime and Cadbury Flake, or treat yo’ self to house-made crepes, pancakes and waffles.